Hi all - here's another one I decided to start for the group build (not sure if i'll get it finished in time, but we'll see!). I've wanted to build a 1/48 Fokker E.IV for quite a while, but there are no viable kits out there of this model. 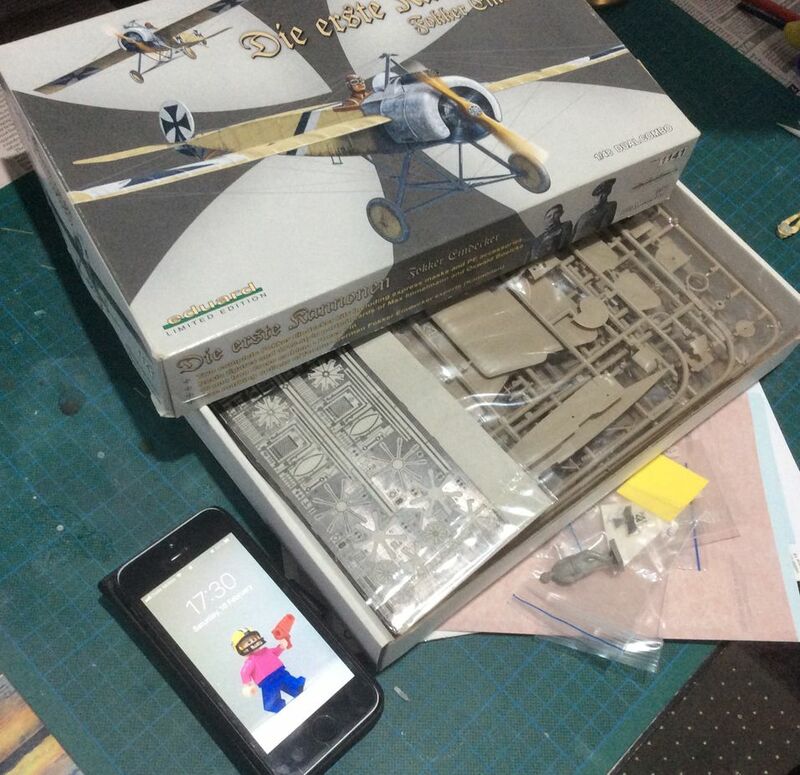 So I have decided to convert the Eduard Fokker E.III kit to an E.IV, which is a relatively straight forward conversion. The E.IV had essentially the same wings, tailplane, rudder and other major bits and pieces to the E.III, but with a different fuselage. The fuselage on the E.IV was longer, and obviously the cowling was longer to house the twin-row rotary engine. The E.IV also had the obvious fairing around the cockpit. Thus the fuselage effectively needs to be scratch built. It's very very early days on this one, and so far it kinda looks like an E.IV... but you have to start somewhere...! Terrific start Brad. Looks like another of your Masterpieces in the works! Very interesting conversion, looking forward to your build.